CBS has renewed Magnum P.I, FBI and The Neighborhood. Per Deadline, CBS is still in discussion with Warner Bros. about God Friended which is expected to be renewed soon. 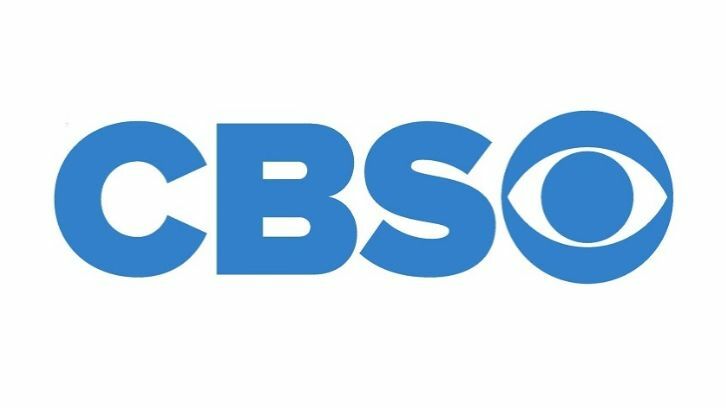 CBS announced today that it has renewed three freshman series for the 2019-2020 broadcast season. FBI, THE NEIGHBORHOOD and MAGNUM P.I. will all return to the Network next year for a second season. The only surprise in today’s announcement is the fact that the list of renewals does not include another promising freshman series, drama God Friended Me. I hear the omission is due to ongoing talks over business points between CBS and God Friended Me lead studios Warner Bros. TV, and the intention is for the spiritual drama to be renewed soon.